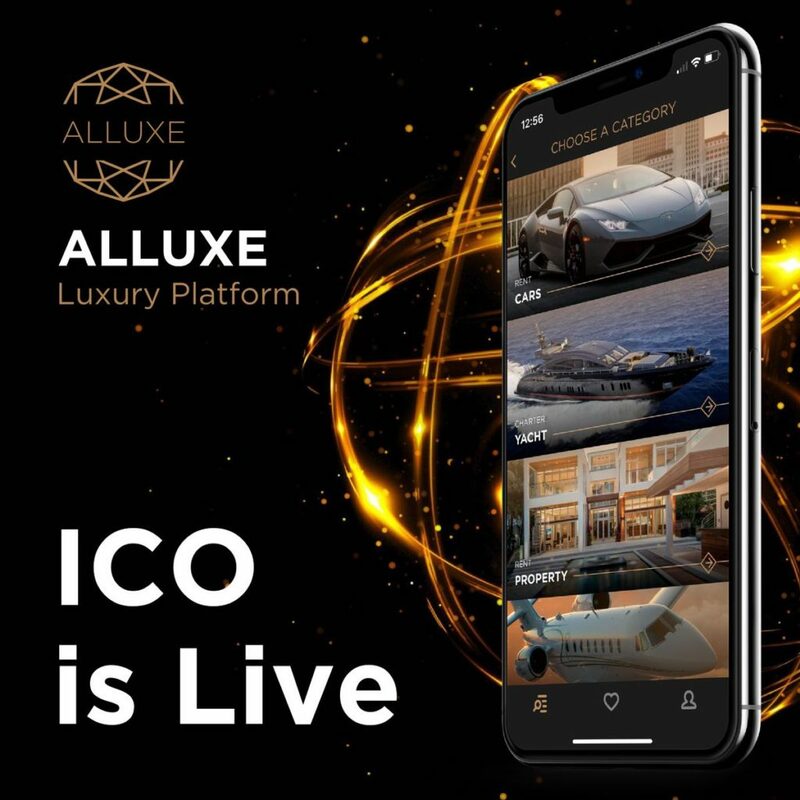 Alluxe is a Blockchain that offers a marketplace for buying, selling and renting luxury products and services. 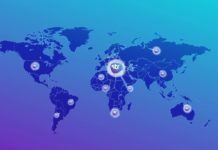 The solution is tailored to suit the needs of a high-end market where privacy, confidentiality, anonymity and constant demand for lux items is conventional. 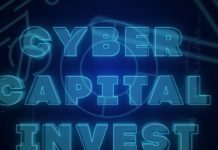 Some elites are cautious when dealing with Cryptocurrencies because of the common fraud instances that have been reported in the media. This challenge alienates the high-end market from blockchains and any other related transactions. Additionally, there is a challenge of conversion of Cryptocurrencies to fiat money because of the fees, withdrawal levies and taxes that end up lowering the value of the digital assets. Due to the sheer cost of running high-end businesses, few providers have been able to merge different operations into one. For example, for high net individuals planning a vacation, searching for transport booking of accommodation, and arrangements for site visits are fragmented due to lack a one-shop formula platform for all these services. The high-class citizens usually require more privacy guarantees than other classes of people. This is because of the sensitive nature of their businesses or daily lives schedules that make them a hotspot by malicious third-party targets. 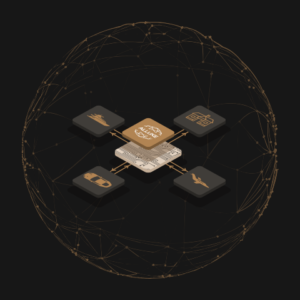 The Alluxe Blockchain will provide a platform for hosting a luxury marketplace where high-end users will be able to get all the necessary services and get value for their money. • Easy registration of leasers, sellers, and prospective clients. • Universal payment solutions to facilitate on-platform transactions. 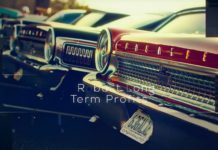 • A global database with premium services. • Confidentiality guarantee for all blockchain users-leasers, renters. • Verification of peers before transactions take place. • Reduced costs of cryptocurrency conversion into fiat money. • Increased markets for high-end leasers and service providers. • Crypt wallets for partners and customers. • Web Mobile to power the Alluxe marketing website. The smart contract principle will guide the following; registration of all participants into the platform, authorization of transactions, awarding of LXC tokens, analyze customer behaviors and rate the various providers of products. In case of violation of marketplace rule such as the provision of substandard services, the provider will be required to make reparations in equivalent value. The Alluxe Blockchain is hosting a marketplace for high-end clientele. It will be offering privacy, transparency, value, the liquidity of tokens and above all, a one-stop shop for lux services and products.